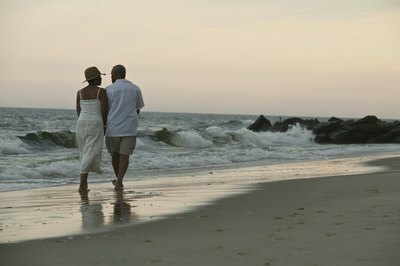 Joint ownership is a popular way for couples to own stock together. 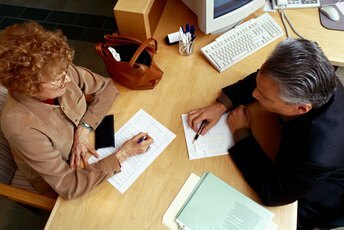 The most common form of joint tenancy is known as joint tenancy with rights of survivorship. In this form, either owner can sell the stocks without the permission of the other. While this can be risky if you don't trust your co-owner, it is generally much more convenient. Some states allow spouses to own stock through a special joint tenancy known as tenancy by the entirety, but this is inconvenient since both owners must be involved with any account transactions. Both types have rights of survivorship, meaning your stocks will pass automatically to your co-owner if you die. Deposit stocks in an account. Although holding actual stock certificates is rapidly becoming a thing of the past, if you have physical certificates you'll have to hand them over to a financial services firm before you can sell them. Each firm has its own requirements for depositing certificates, but typically you will both have to sign either the actual certificate or a special form. You can usually mail certificates to a firm, but it may be safer and quicker to take them in personally. Choose your type of sell order. 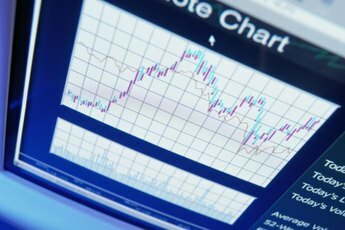 The most common sell order is a market order, meaning you want to sell your stock at the current market price. If you don't want your stock to sell until it hits a certain price, that is known as a limit order. A stop order becomes a market order after your stock hits your chosen "stop price." You can enter additional order designations, such as "good-til-canceled," but these are the three most common. Enter your sell order. Many firms allow you to enter orders online, but you can also call or visit your financial adviser. Specify the type of sell order you want, the number of shares you own and the name of the stock. Review your confirmation. All firms are required to provide trade confirmations after a stock sale. Your confirmation will list all the relevant details about your trade, including the price at which your stock sold and the total amount of proceeds of the trade. Verify that all information is accurate. Pay your taxes. Stock transactions are reportable to the Internal Revenue Service. Stocks held longer than one year benefit from the capital gains tax rate, which was 15 percent for most investors as of 2012. If you were in a lower tax bracket, your capital gains rate could drop as low as zero percent. You'll have to pay regular income tax on any profits from the sale of stocks you held for one year or less. 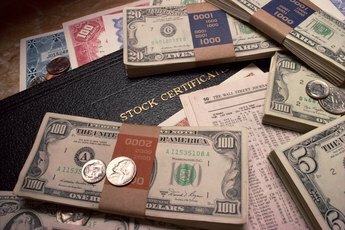 Can I Buy Stock & Still Have an IRA?